Toxic mold is a problem making headlines everywhere. Toxic mold is a problem making headlines everywhere. 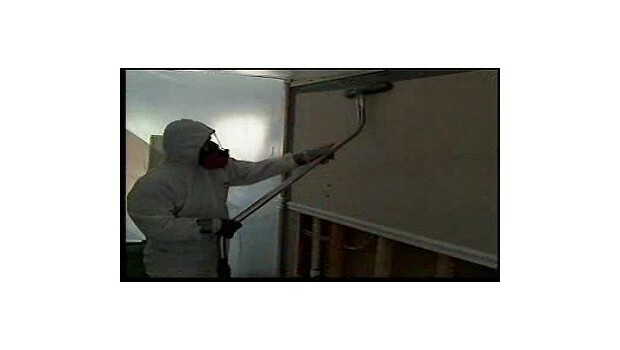 This video takes the mystery out of this sensitive subject and informs viewers of exactly what toxic mold is, the hazards involved and some possible solutions.